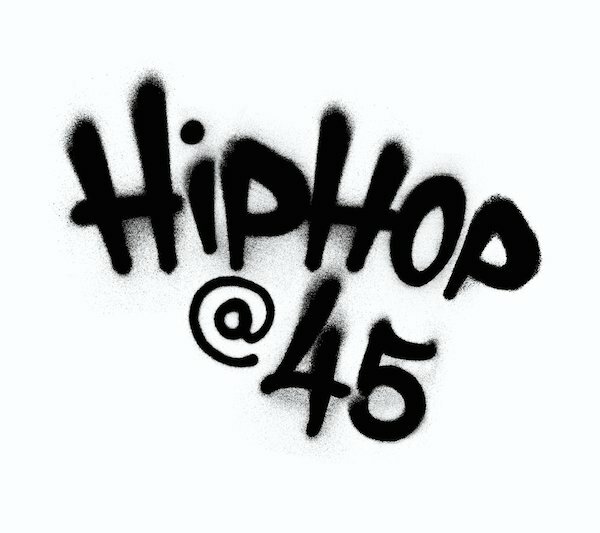 Hip hop turns 45 and Musiclovelife is celebrating by sharing their memories. B-Honest thinks Christal’s story gives away her body count but as usual, she denies denies denies. Hip hop is the focus but R&B gets the attention as Christal challenges B-Honest for their top 5 R&B singers. Kevin immediately starts throwing out random R&B mediocrity so his suggestions are voted out while B-Honest and Christal haggle over Tank and Chris Brown. They don’t reach a consensus but Christal reads a complaint from a listener who wants last weeks “level up” conversation via Ciara and Russell Wilson removed from the archives.